Fatima and Funkineven get their grind on with four tracks for Eglo. 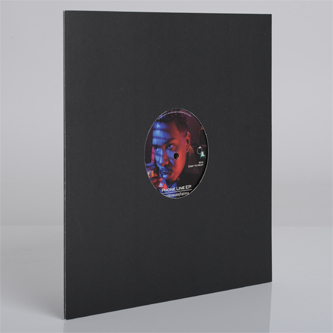 Sterling slo-jam '90s' dims the lights to start, synching redlit rhodes and minimal swing beat under Fatima's satin croon, whereas 'East To West' gets busy with the diced Dam-Funk vibes, killer Linn drums included! 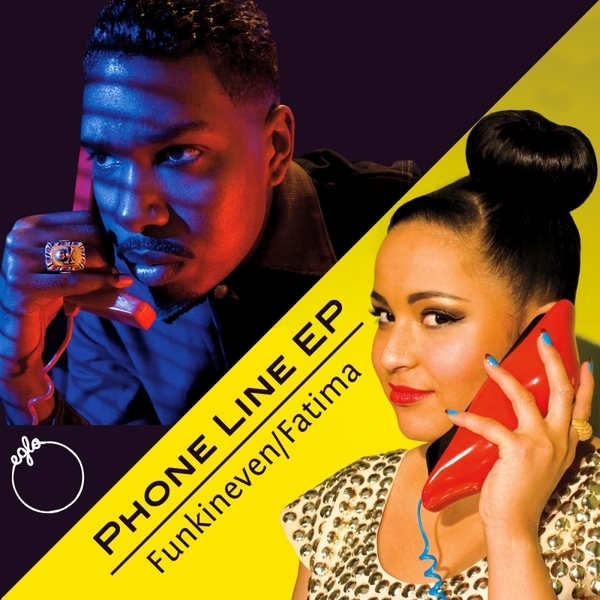 Flipside, Fatima really comes into her own on 'Phone Line', riding cool-as-sin and twice as nice on Funkineven's hyperventilating riddim, while ''90s Reflex' flips the original flow to dope effect. Recommended!